With the arrival of advance CSS3 language, web designers and developers now have more options to accomplish a number of web design feature and functionality. 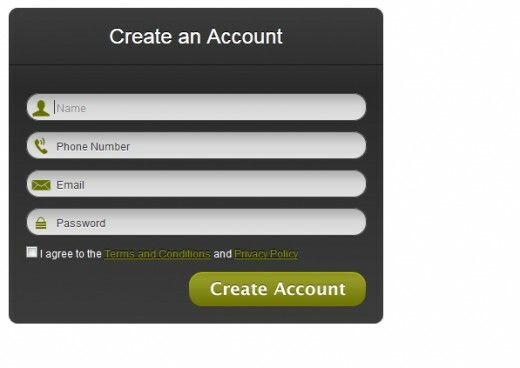 Using CSS3 you can create a creative web forms with great specifications. 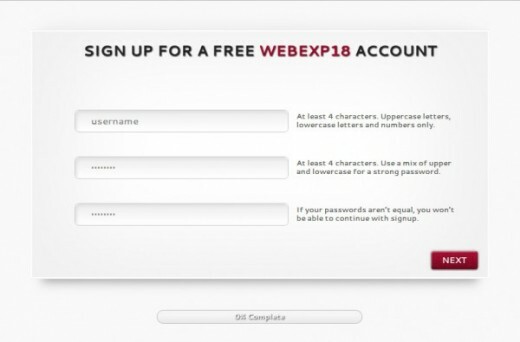 So, in this article, I have compiled a list some of the best CSS3 web form tutorials to make great forms using this new and amazing technology. 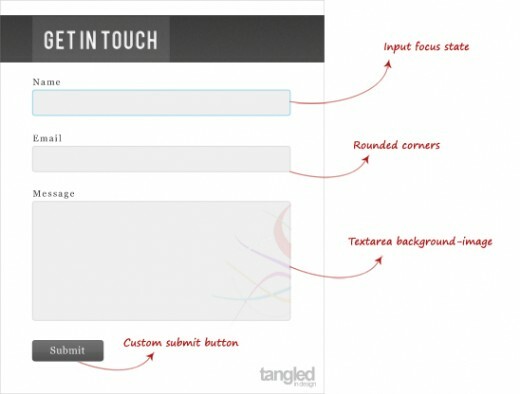 This article features some of the most useful CSS3 form tutorials that will make your understanding and knowledge of CSS3 forms. Hope you will like them. If you like these CSS3 tutorials you might also want to check out our previous post as well CSS3 development tools, CSS3 menu tutorials and CSS3 submit button tutorial. In this tutorial you will not only end up with a lightweight and beautiful form, you’ll also learn and understand new CSS3 techniques. In this tutorial you will learn that how to make a round circle with border-radius and create inner shadow effect with box-shadow inset. 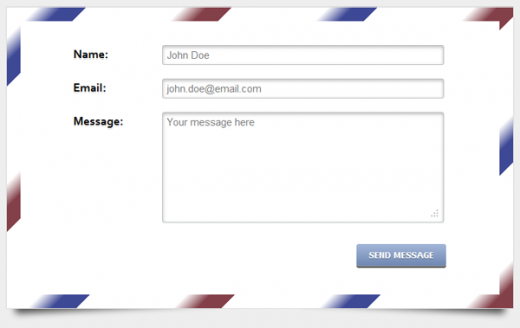 In this tutorial we’re going to look at a range of different CSS3 effects in particular. 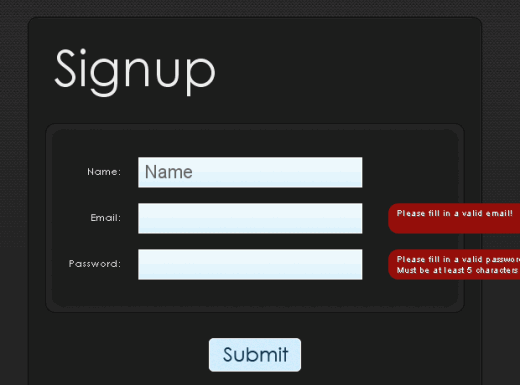 In this tutorial we will see how to create a simple multi-step signup form using CSS3 and jQuery. 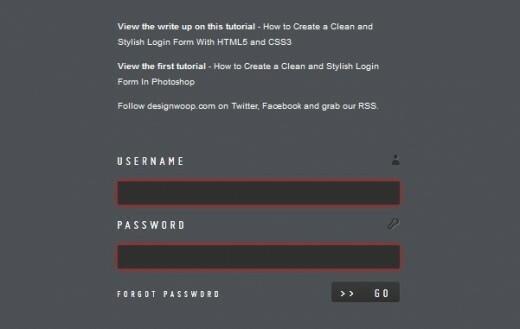 With the help of this tutorial you will learn that how to create a clean and stylish login form for your project. 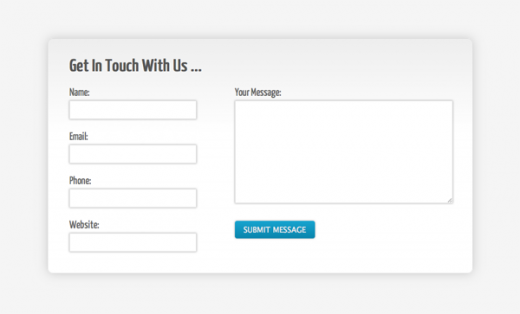 Follow this step by step process to create your own stylish contact form completely out of HTML5 and CSS3. 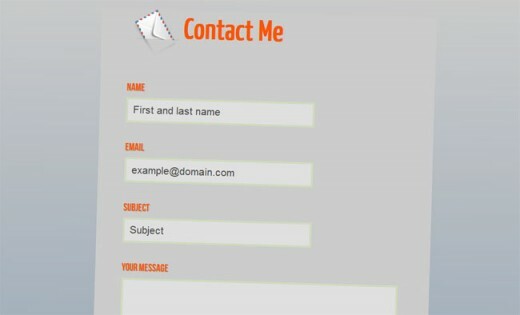 In this tutorial, developer will learn you how to designing modern web forms with HTML 5 and CSS3. 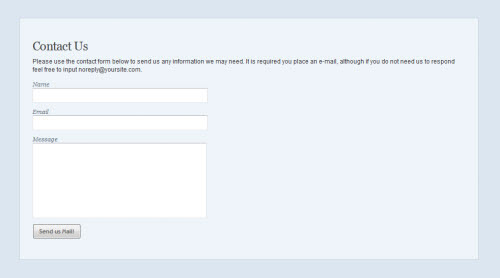 This is very useful contact form tutorials. 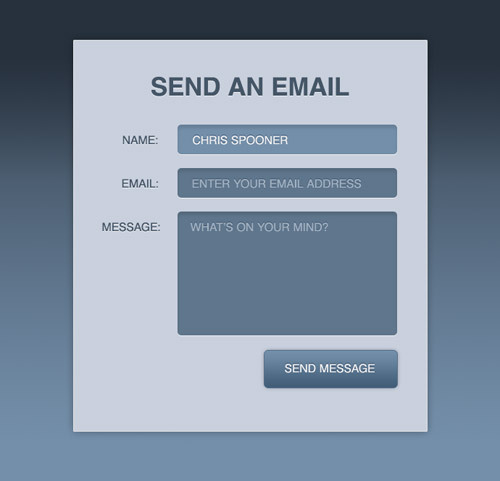 You can learn that how to create this tutorial with the help of CSS3 and HTML5. 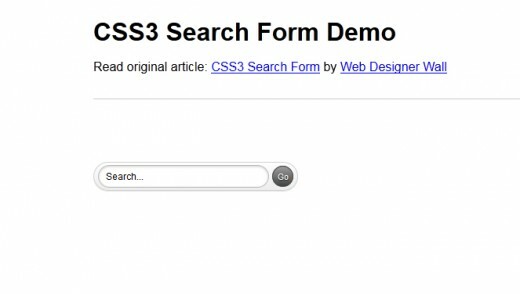 We’re going to cover how to style a search form using the most exciting CSS3 features. 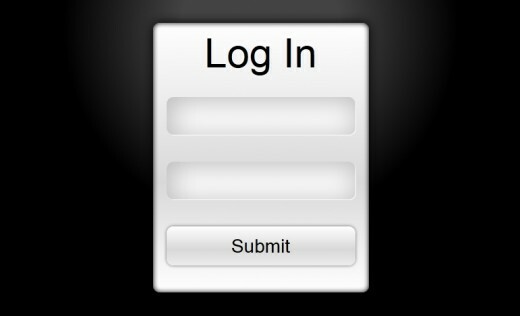 With the help of CSS3 you can design the simple and clean login from. We’re going to be focusing on replicating it using the latest coding techniques and making it function correctly. 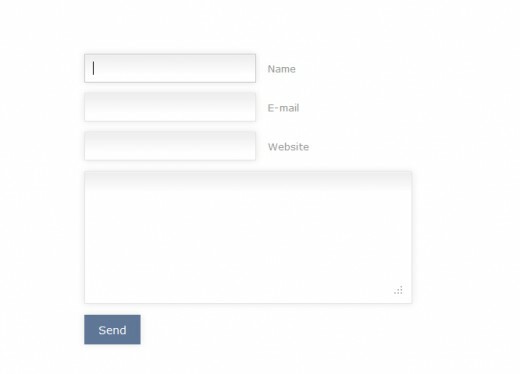 Detailed tutorial to teach you to build an advanced contact form from scratch based on the pop technology, HTML5 and CSS3.